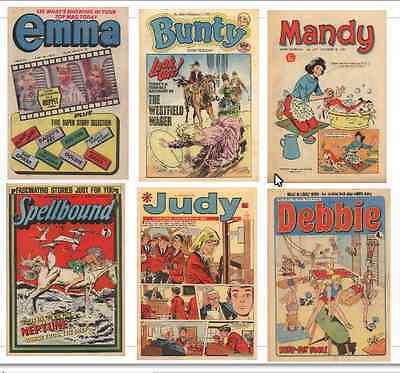 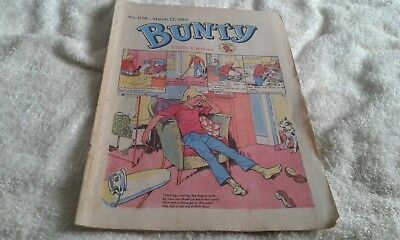 BUNTY Comic 16 Comics From 1987 UK Paper Comic. 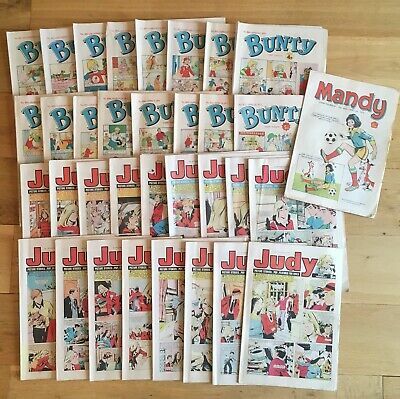 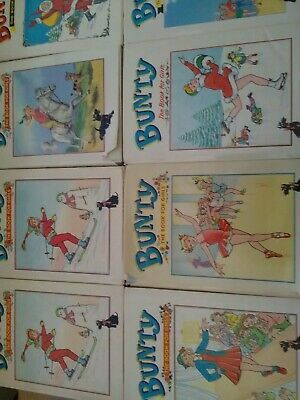 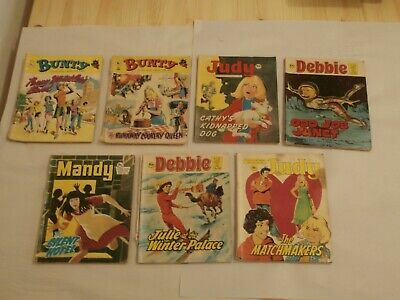 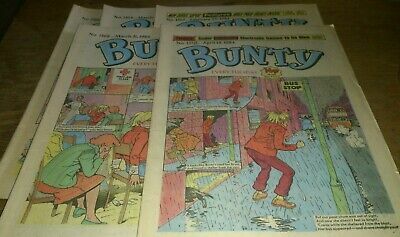 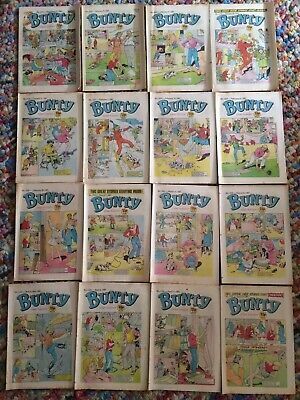 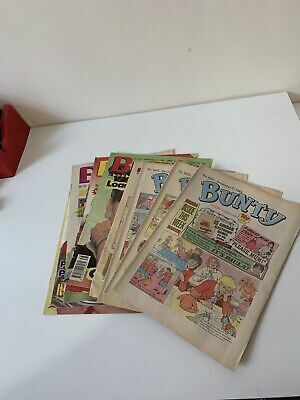 BUNTY Comic 16 Comics From 1987 and 1988 UK Paper Comic. 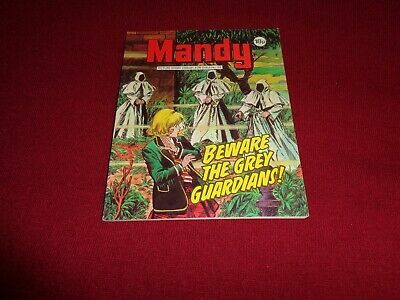 EARLY MANDY PICTURE STORY LIBRARY BOOK from the 1970's: never read! 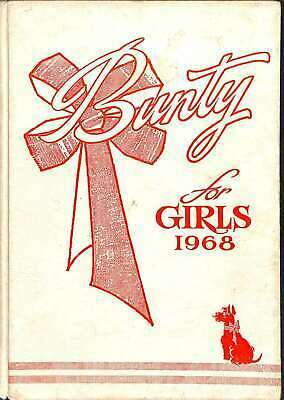 ex cond!! 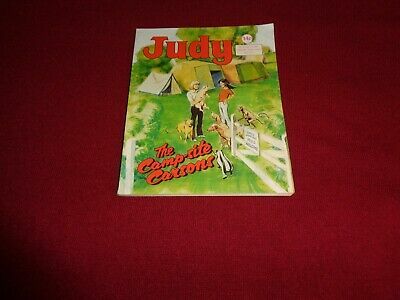 JUDY PICTURE STORY LIBRARY BOOK from the 1980s - never been read: ex condit! 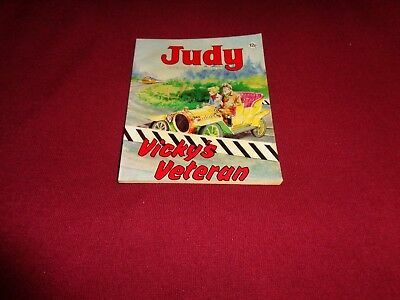 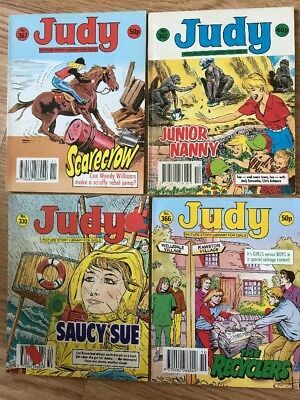 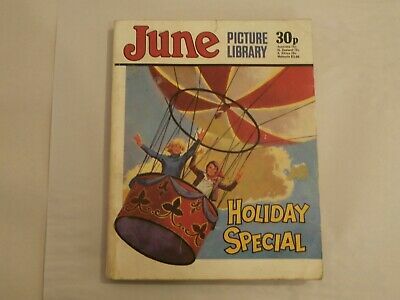 JUDY PICTURE STORY LIBRARY BOOK from the 1970's: never been read- ex condit!. 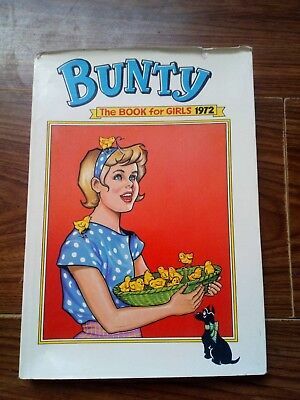 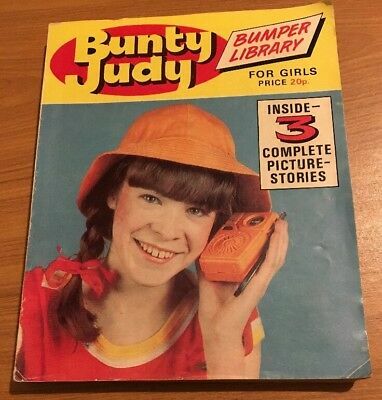 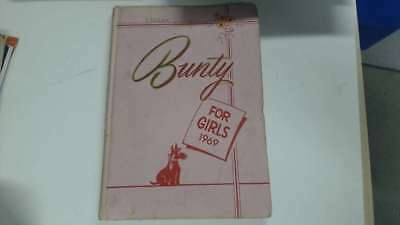 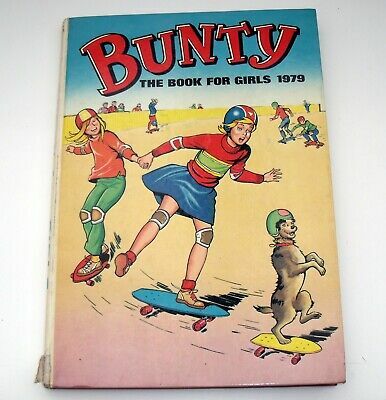 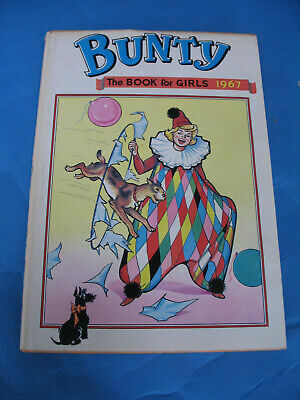 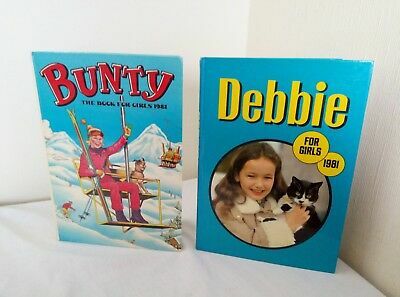 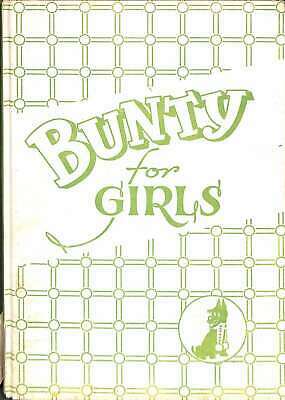 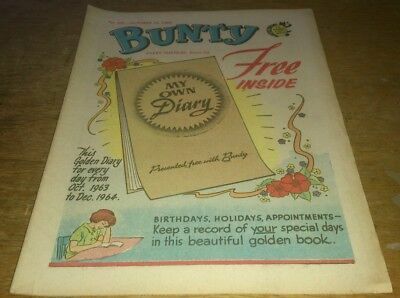 BUNTY PICTURE STORY LIBRARY BOOK from the 1990's: never been read! 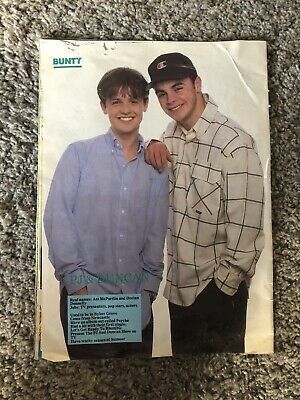 ex condit!! 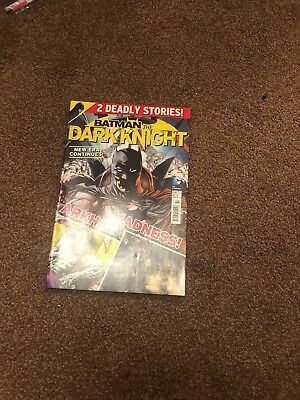 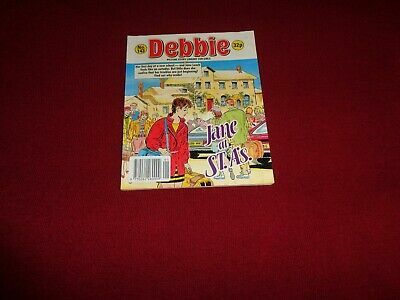 DEBBIE PICTURE STORY LIBRARY BOOK from the 1990's - never been read: vg cond! 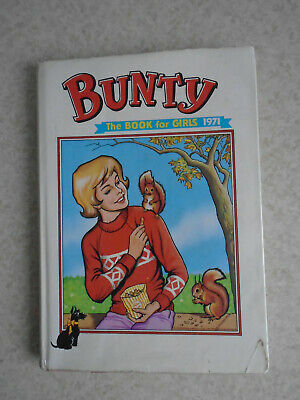 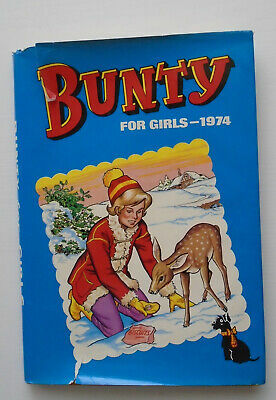 REALLY RARE EARLY BUNTY PICTURE STORY LIBRARY BOOK from early 70's: never read. 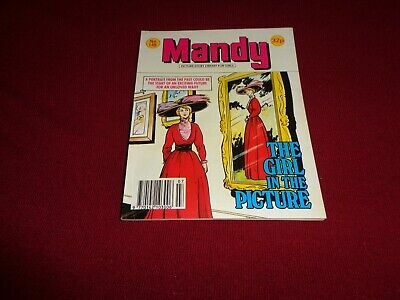 MANDY PICTURE STORY LIBRARY BOOK from the 1980's: never been read! 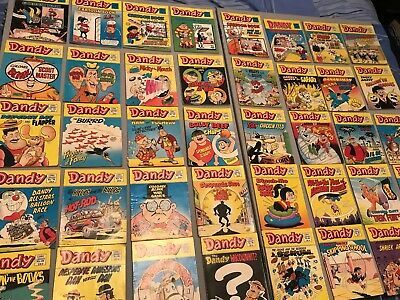 ex condit! 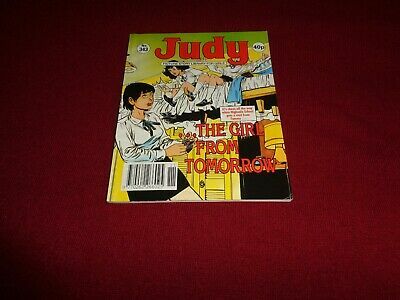 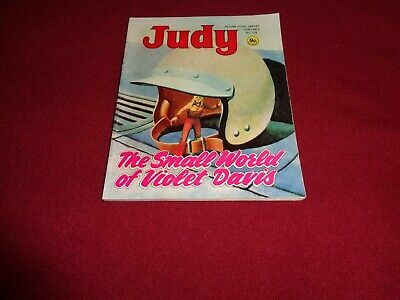 RARE JUDY PICTURE STORY LIBRARY BOOK from 1970's: never been read: ex condit! 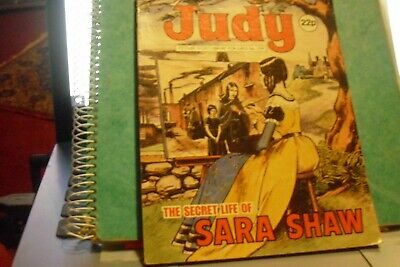 JUDY picture story library no 259, The secret life of Sara Shaw. 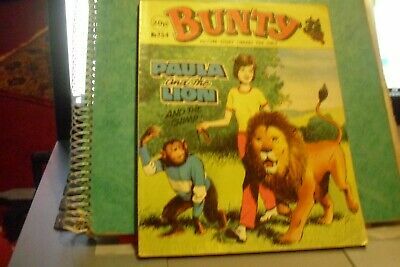 BUNTY picture story library no 254, Paula and the Lion and the chimp. 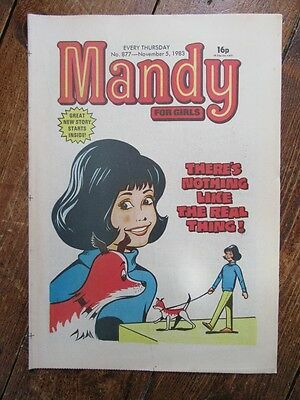 RARE MANDY PICTURE STORY LIBRARY BOOK from the 1990's: never read! 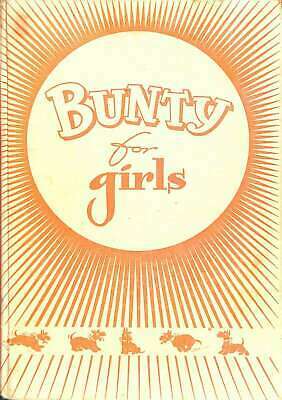 ex cond!! 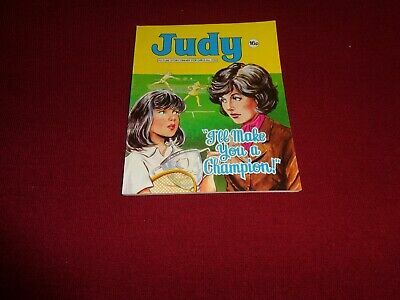 JUDY PICTURE STORY LIBRARY BOOK from the 1980's: never been read: ex condit! 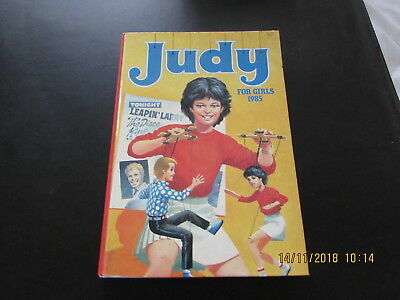 RARE JUDY PICTURE STORY LIBRARY BOOK from 1980's: never been read: ex condit! 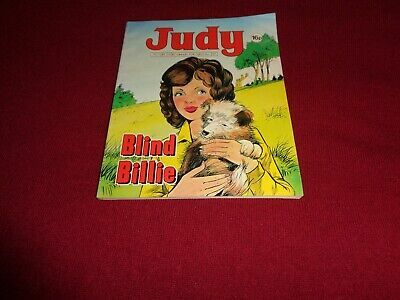 RARE JUDY PICTURE STORY LIBRARY BOOK from 1990's: never been read: ex condit! 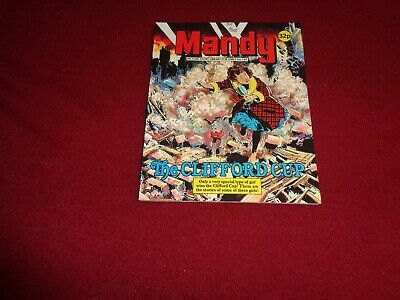 MANDY PICTURE STORY LIBRARY BOOK from the 1990's: never been read! 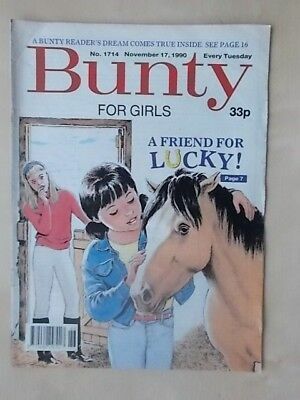 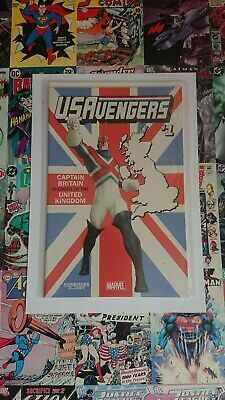 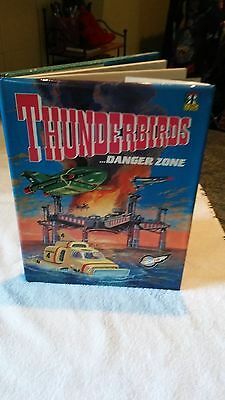 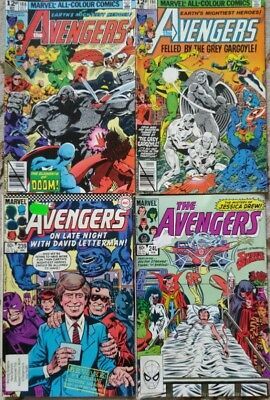 near mint! 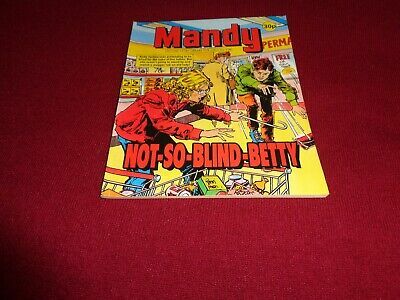 VERY RARE MANDY PICTURE STORY LIBRARY BOOK from 1990's: never read! 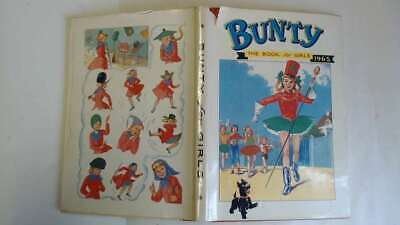 ex condit! 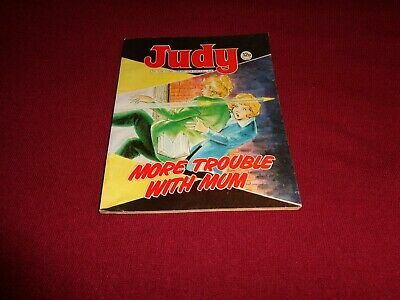 JUDY PICTURE STORY LIBRARY BOOK from very early 1980's: never read! 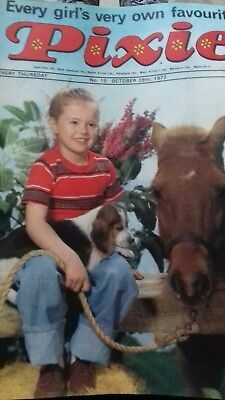 ex condit! 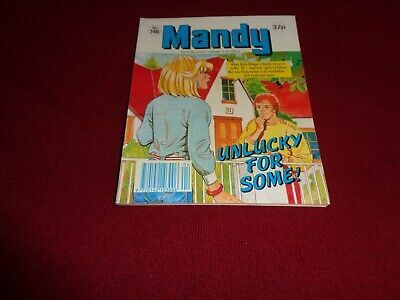 RARE MANDY PICTURE STORY LIBRARY BOOK from the 1980's: never read! 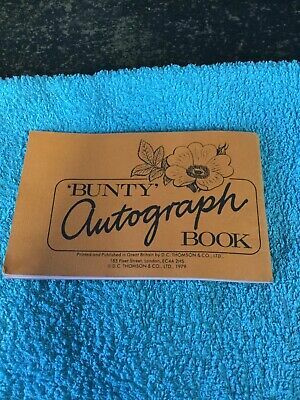 ex condit! 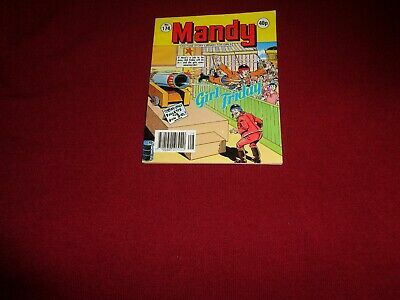 RARE MANDY PICTURE STORY LIBRARY BOOK from 1990's: never read - ex condit! 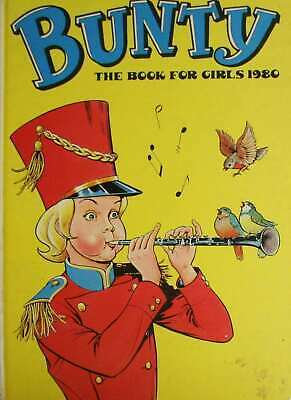 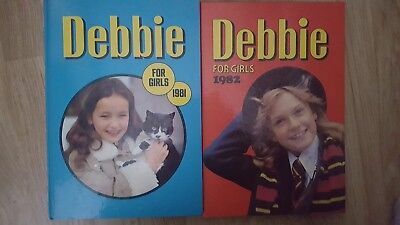 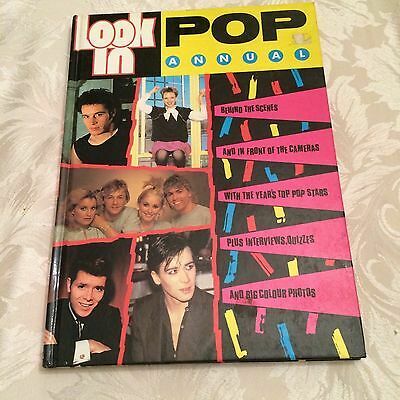 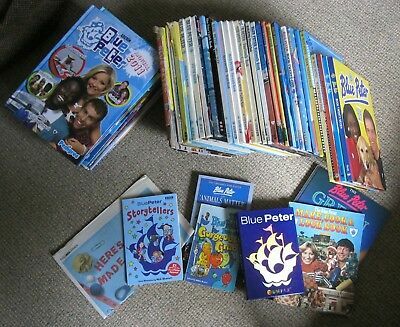 DEBBIE PICTURE STORY LIBRARY BOOK from the 1990's - never been read: ex cond! 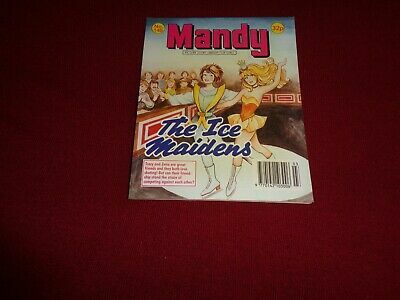 RARE MANDY PICTURE STORY LIBRARY BOOK from 1990's: never been read. 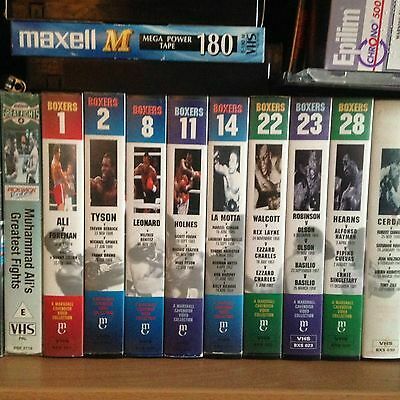 ex condit! 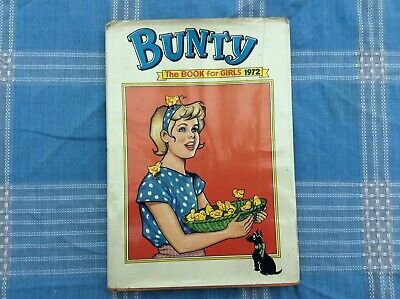 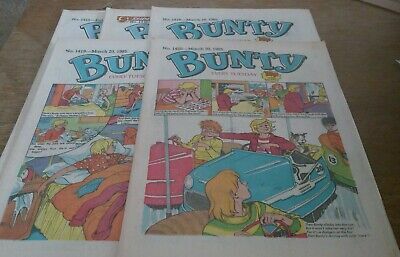 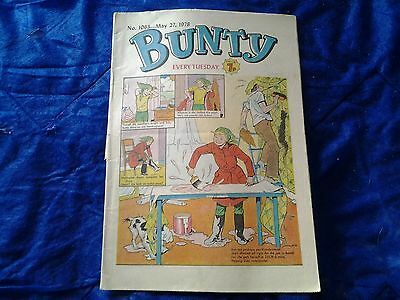 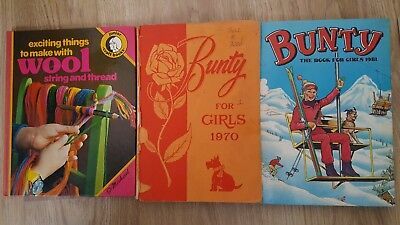 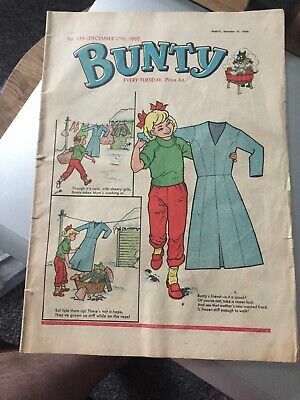 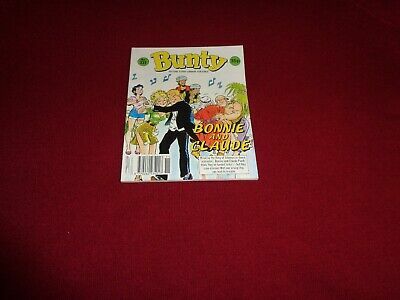 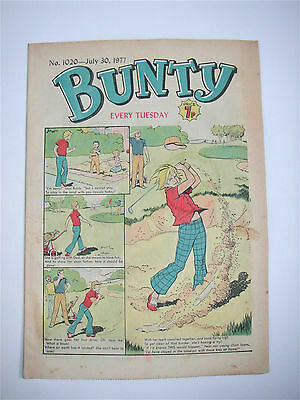 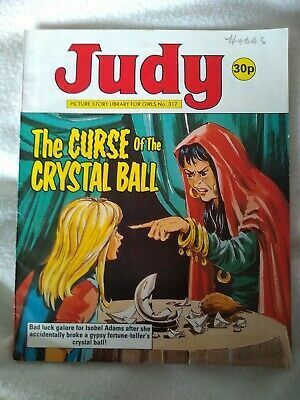 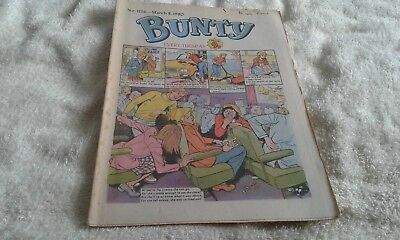 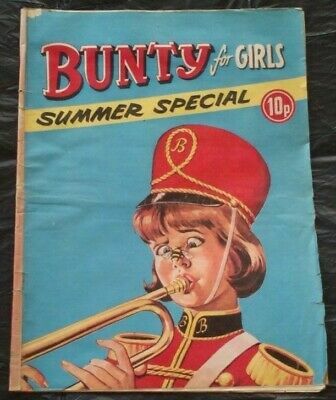 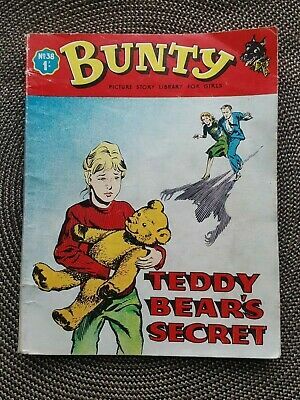 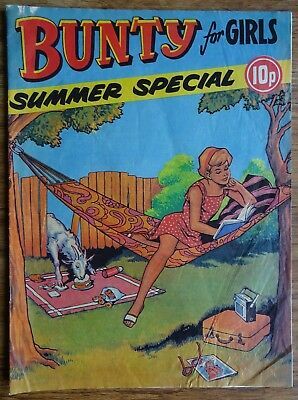 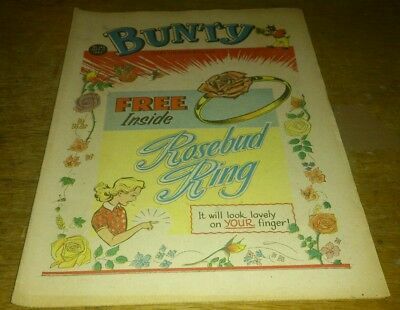 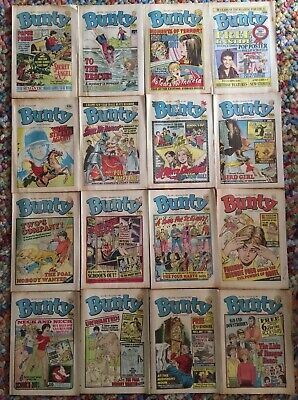 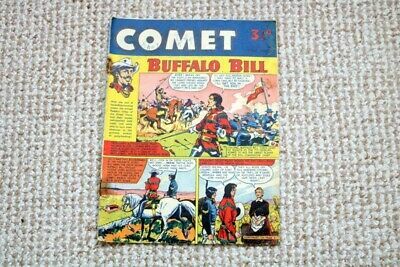 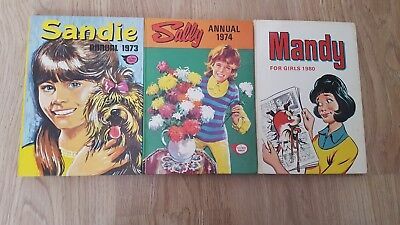 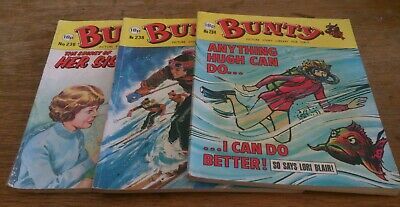 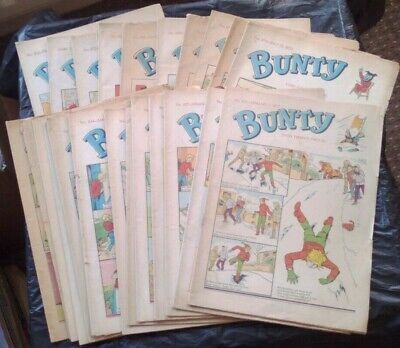 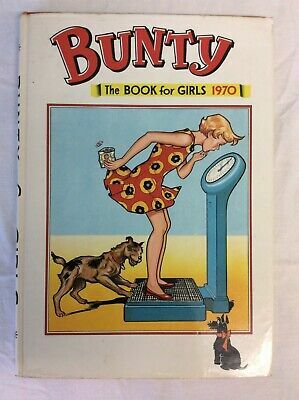 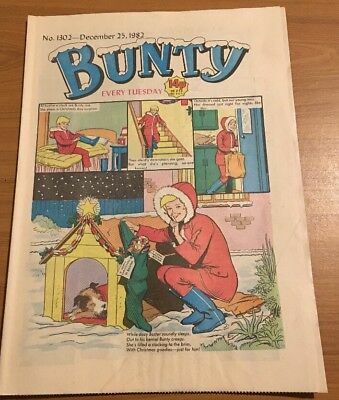 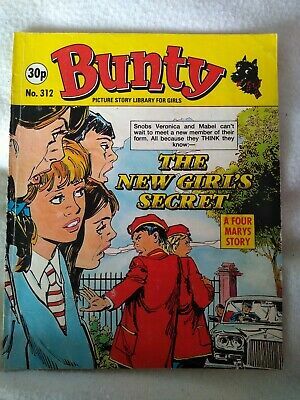 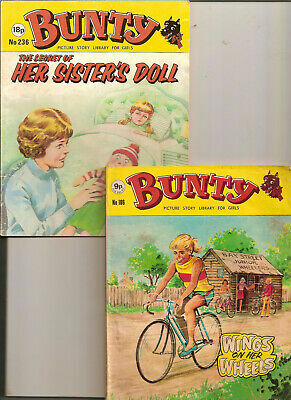 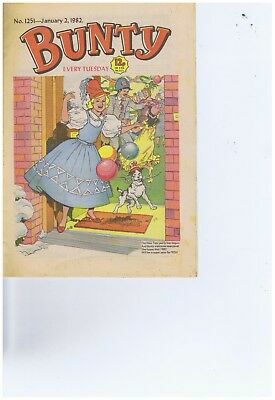 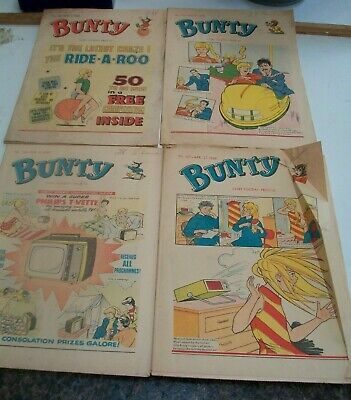 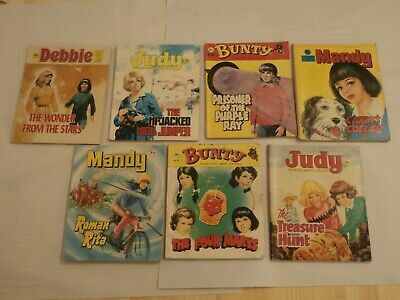 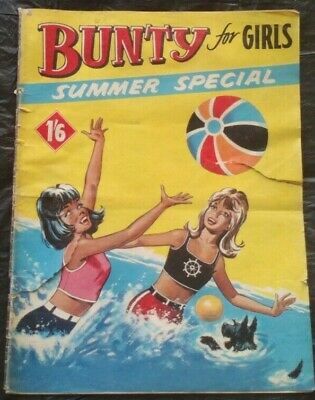 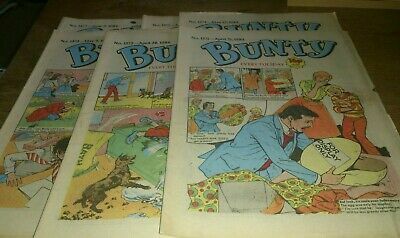 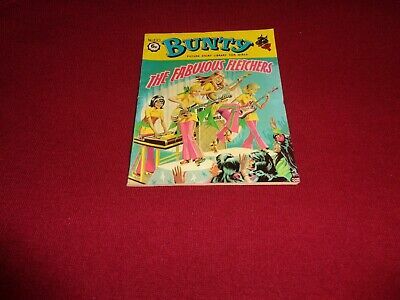 Vintage Bunty Comic No.1020 July 30th, 1977 – 40 years old! 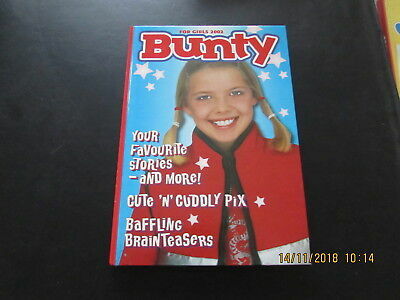 Top Birthday Gift!